AutoQ3D CAD is not a simple paint program, it's a full CAD application that let you make a lot of things in 2D & 3D. It is for everybody interested in 2D and 3D CAD as professionals, sketchers, architects, engineers, designers, students and more. Surfaces support and 3d formats like STL, OBJ, DXF and native 3DQ with textures. You can print your drawings. * Wireframe, smooth and hide lines mode. Pixillion Image Converter Software Free - Pixillion Image Converter Software Free is perfect for converting your image files for posting on the web, emailing to friends, or storing on your mobile phone. Convert or compress multiple photos at once with batch conversion. CD Label Designer - CD Label Designer is application that will help you to design and print CD/DVD jewel case disk labels. It supports images, texts, circled texts and shapes, read of file structure and CDDB (freedb) audio database and customizing printout positions. 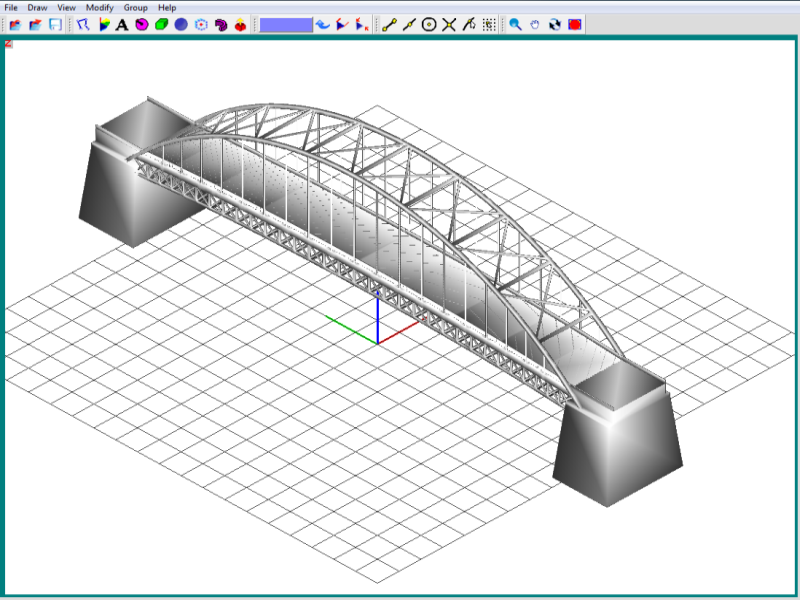 STP Viewer also called ABViewer - STP Viewer is a professional software to work with 3D files. It supports STP/STEP, IGS/IGES, STL, OBJ, SAT, BREP, DWG, DXF, etc. The software has a dynamic 3D section tool, measuring tools and allows to convert 3D files to different formats. A1 Website Analyzer for Mac - Website analysis tool to find broken links and redirects. View link juice flow through website. Get details for all pages including HTML errors, page size, mime type and response time. Find duplicate titles, headers and content across entire website. A1 Keyword Research - Optimize website content and keywords. Find related keywords. Build keyword lists that cover all variations. Position check. Check keyword density. Have titles, headers etc. "weight" more. Analyze site competition, e.g. backlinks and Google PageRank.